Author(s) Johns, Gary; Saks, Alan, M.
For Introductory Courses in Organizational Behaviour. Real-world cases and thoughtful discussion questions are a hallmark of this authoritative text. 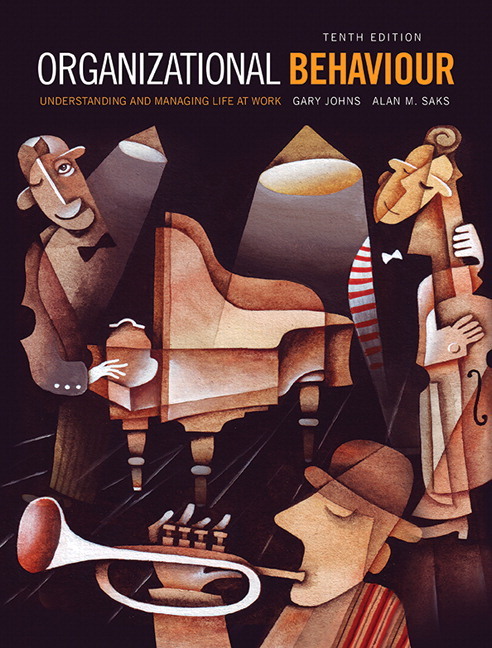 Organizational Behaviour, Tenth Edition, is comprehensive—the material is up to date and reflects current research and practical concerns. The text takes a rigorous approach to OB, while maintaining its readability and engaging writing style.